BlackBerry said on Tuesday that John Sims will join the company as head of its global enterprise services business. Sims will join BlackBerry in January from SAP, where he served as president of SAP's Mobile Services business. BlackBerry's Chief Executive John Chen said Sims' extensive experience in transforming businesses and redefining brands will be a tremendous asset to BlackBerry as the company seeks to turn around its fortunes. 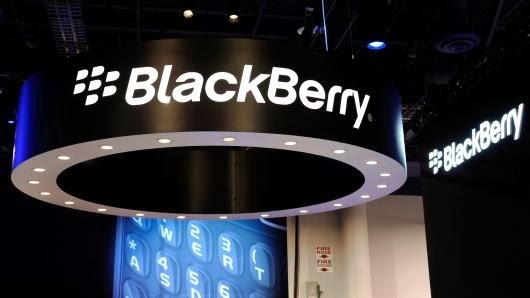 Chen, who recently took the reins at BlackBerry, is keen to rebuild the company as more of a niche player focused on the so-called enterprise market of large government and corporate clients.